Good and Evil. Light and Dark. God and Satan. In nearly every culture there are stories of opposing forces at work here on Earth--forces of a supernatural or otherworldly nature. Could clues about our extraterrestrial origins be hidden in these discarded pieces of our past? 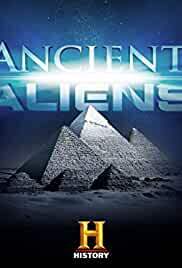 Shocking evidence has recently been revealed that challenges the accepted dating of the Great Pyramid.